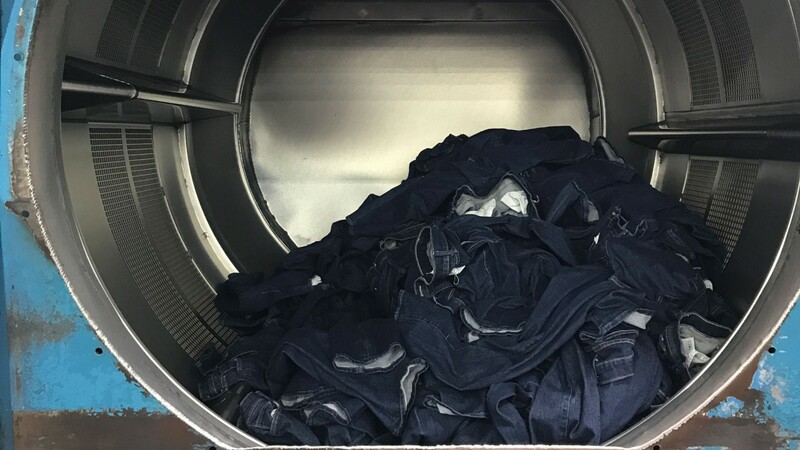 Turns out, making jeans is *a lot* of work. One of the things I treasure most about my job is the access to people, places, and things that I never dreamed imaginable. 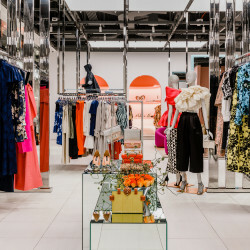 This can range from being inside Coco Chanel’s apartment above the Rue Cambon store in Paris, to being inside Christian Louboutin’s home. 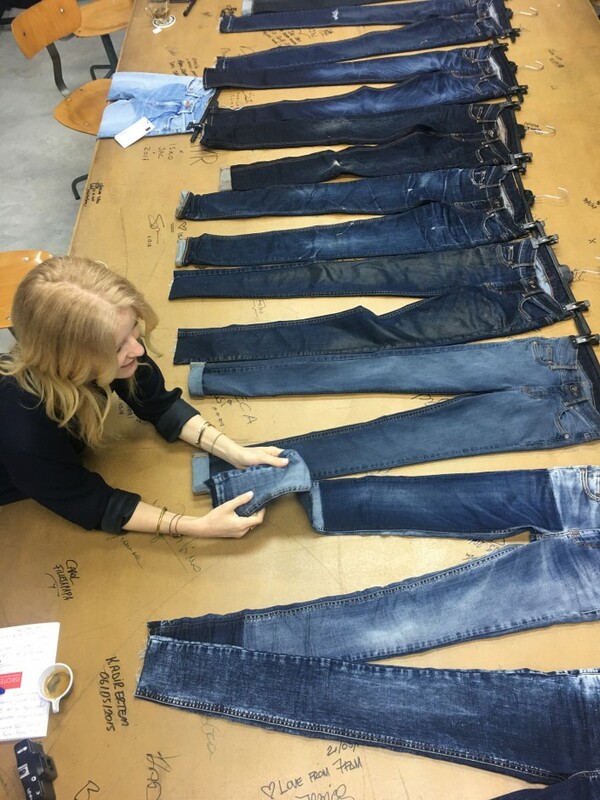 In the spirit of denim week, I was lucky enough to tag along with my pals from AYR for a tour of the brand’s factory. 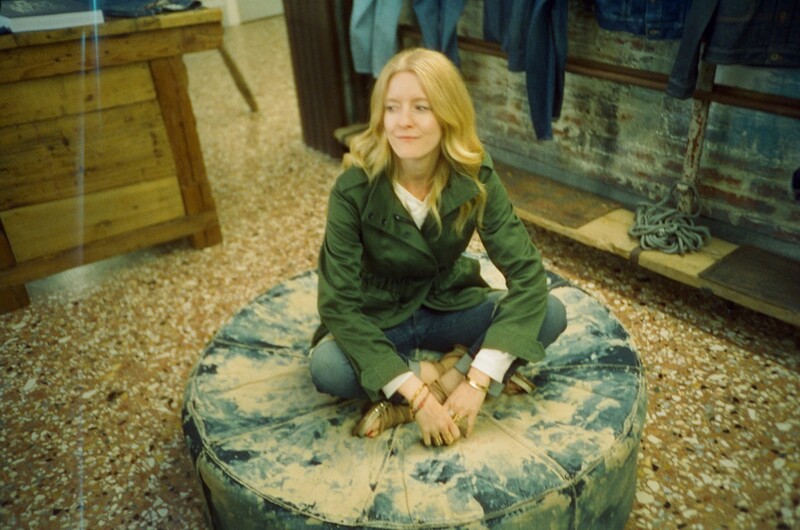 As I recently confessed, I was hesitant to wear denim for a long time. But once I was converted back to the blue side (get it! ), I could not quench my thirst. 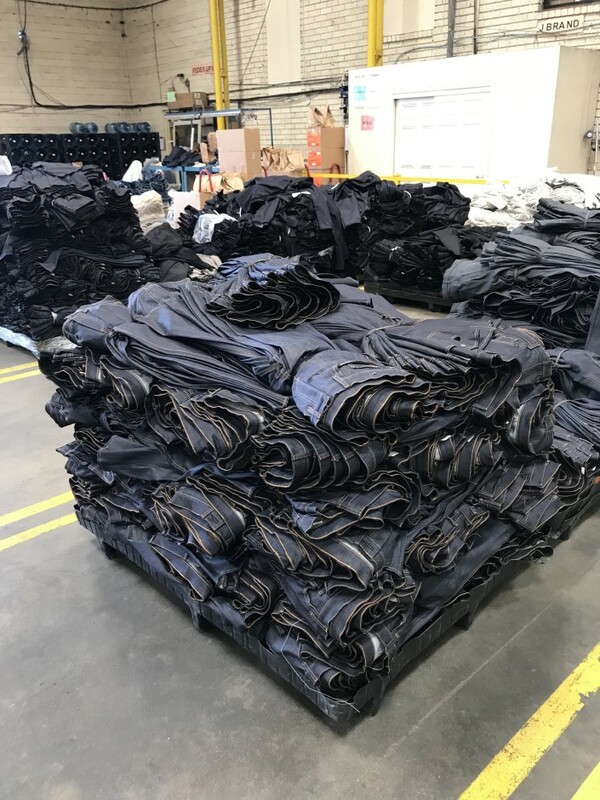 When my friends offered me a firsthand look at how AYR jeans are made, the answer was a resounding YES! 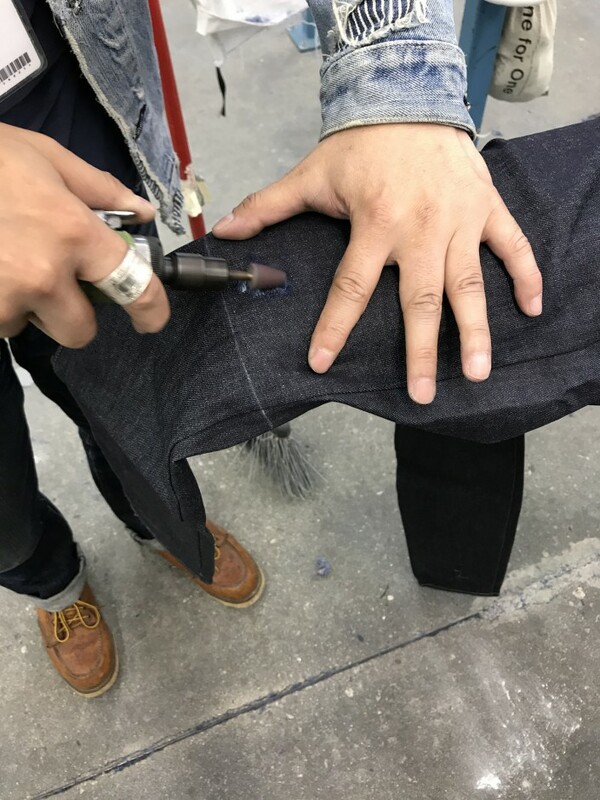 After selecting fabrics, AYR works with ISKO’s Creative Room to explore cutting-edge construction and silhouette techniques—a collaboration aimed at pushing the boundaries of what’s capable when making jeans. 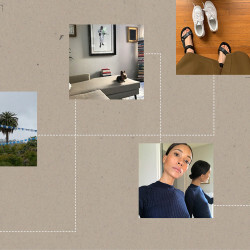 Once the fabrics, cut, technology and style are all decided on, the process moves back to L.A., where I got to jump in on the fun. 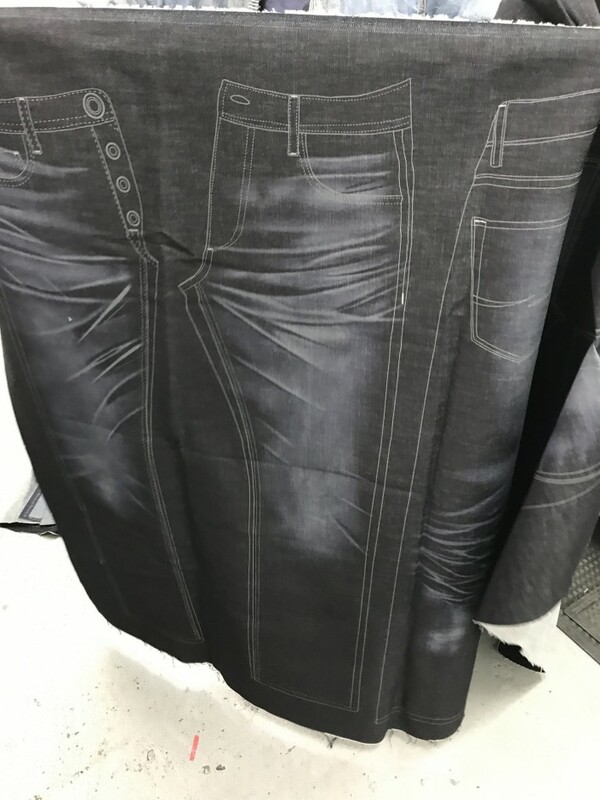 I had no idea how many steps are involved in making a high-quality pair of jeans. 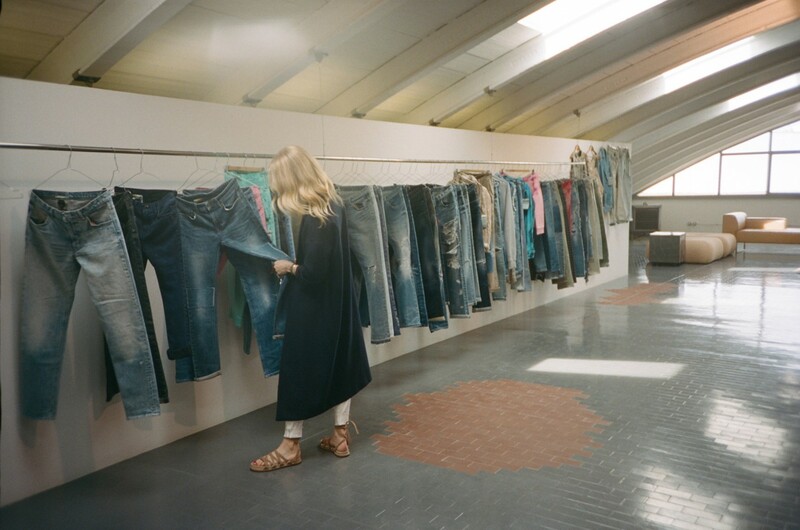 Cameron broke it down as concisely as possible, explaining, “We do all of our bulk production out of L.A. and work hand in hand with our partners there to create the washes, fit and finishing.” They then work on rounds of what are called wash submits to perfect tones and shades, creating washes that look truly vintage with the appearance of age and wear. Check it all out below, as outlined by Cameron herself.